vbac or bust: And I've popped. Well, my belly button that is. And I've popped. Well, my belly button that is. I am officially over the 1/2 way marker. Hooray! 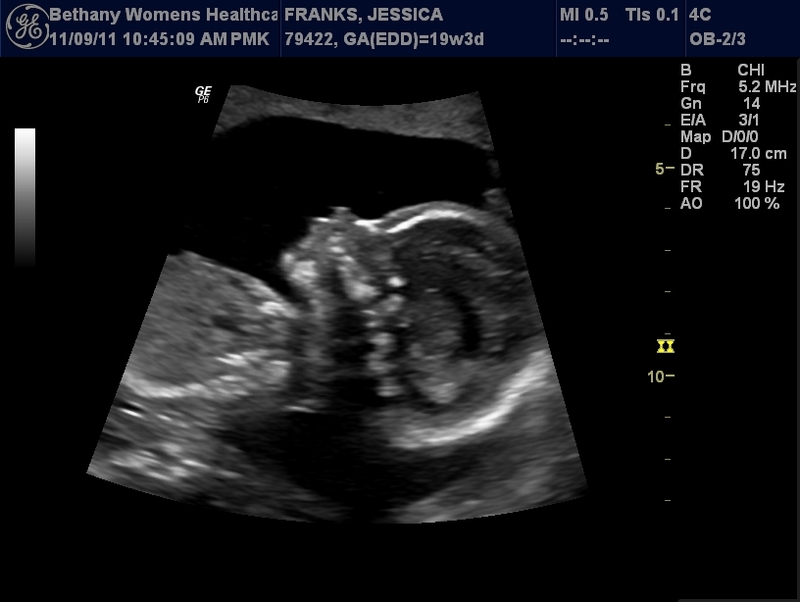 And, 2 weeks ago we found out that baby "f" is another girl! That would have been my guess! Now I guess its time to start decorating the baby room, one of my favorite parts. Only 1/2 way through, and my belly button has popped out. Lets hope the turkey "buttons" are more accurate that this one. 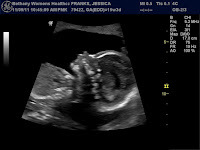 Whats even more exciting, is that by the end of the year, baby "f" and I will be entering the 3rd trimester. Its amazing how pregnancy can go fast and slow at the same time. So far, feeling pretty good, random aches and pains, but overall good. Seeing a chiropractor is helping. Mild heartburn, acne, and dry hair about sums up this pregnancy so far. I'm still walking, and doing a yoga tape at home. My biggest accomplishment so far is watching what I'm eating. I wouldn't say I'm "watching my weight", but I am being fully aware of what I shove down my face. I had a starting weight of 148, then lost 4 lbs, and now I am back up to 148. And 1/2 way through. With my first, I had already gained 20+lbs. I was also eating for seven. I have been doing kegels and squats, and really need to start sitting on that birth ball. I have signed up to start Birthing From Within classes in a couple weeks, and I'm very excited about that. It will be a 6 week course, and even after reading the book, I'm not sure what to expect. (here is a link to their webpage if you want to read up http://www.birthingfromwithin.com/) I have one doula interview in December, and need to set up a couple more. You would think that working part time, I would have more time on my hands!!!! With the holidays coming up, I'm sure that this pregnancy will start to fly! I'll try to keep you updated during the busy times too. Happy Thanksgiving everyone!!! awesome, seems like your doing some wonderful things to help keep your body ready to give birth. Way to go, and you look wonderful. Congrats. Good luck with your doula search!